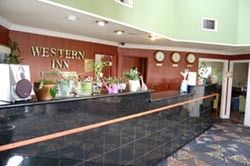 Western Inn provides great service, a personable & friendly staff and great rates on rooms. 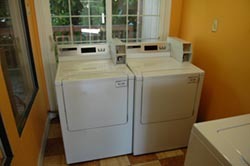 We have some of the best rates in the area! 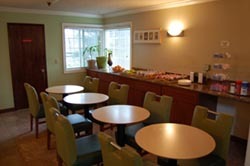 There is also plenty of parking and the inn is spacious and easily accessed. 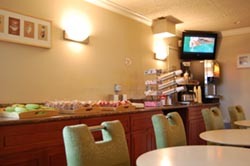 You'll find it a comfortable and pleasant stay. 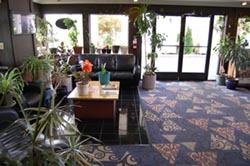 Enterprise Rent-A-Car is our neighbor to the north and we have convenient bus lines in walking distance. There are a variety of markets and restaurants unique to our International District. If you feel lucky, there are even a couple of casinos within walking distance. 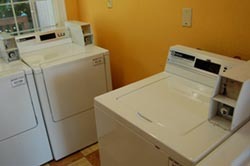 We are truly at the center of an enjoyable experience. Please call or stop by the lobby if you have any questions. We are here for you! Lakewood is the second largest city in its county. It is 49 square miles and is host to a population of over 60,000 residents. The community is one of the most diverse in the area. Lakewood has 11 parks and 5 lakes. Here you can golf on one of its four golf courses although there are many outside of Lakewood itself. 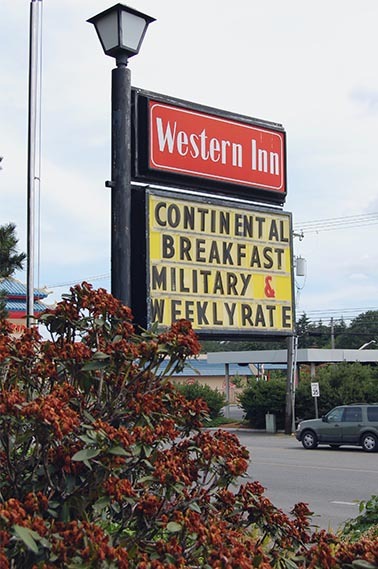 These include Oakbrook, Tacoma Country & Golf, American Lake Veterans and Fort Steilacoom. There is abundant shopping and some pretty cool things to see like Lakewold Gardens and Thornewood Castle. Learn More about our community.